When writing these posts every week I like to imagine myself as Christian Bale in Newsies. A plucky youngster who has to deliver the news to the people at all costs. Also there’s singing and dancing. While I’m not nearly as handsome as a young Christian Bale, I do have a responsibility to you, the readers. Here are this week’s recommendations. Octavi Navarro is quickly becoming my favorite adventure game developer around. Their resume includes doing pixel art on Thimbleweed Park but Navarro also made Midnight Scenes which we featured on its release. The Librarian is his most recent project, and it’s the best yet. 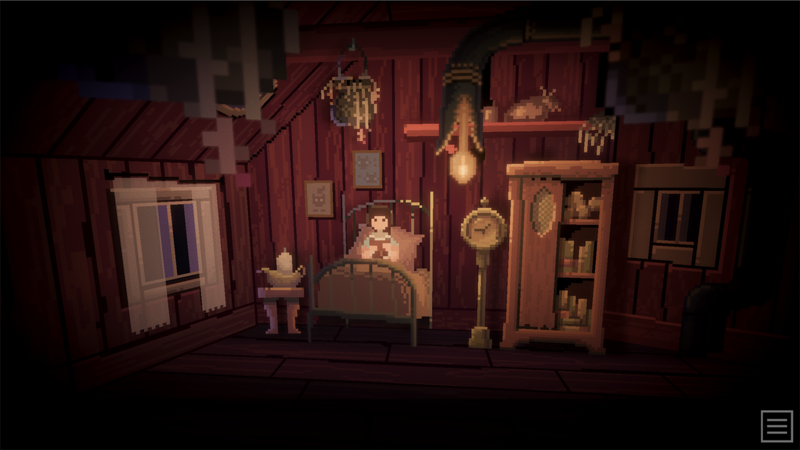 If you’ve played any of the Pixelshuh back catalog you’ll be immediately familiar with the Librarian, there are beautiful pixels and smart puzzle design. Where the Librarian deviates from the rest of Navarro’s work is its status as a “very personal game.” The Librarian is charming, smart, and beautiful. It’s everything you want in an adventure game and shockingly enough, it’s free. Check it out now. 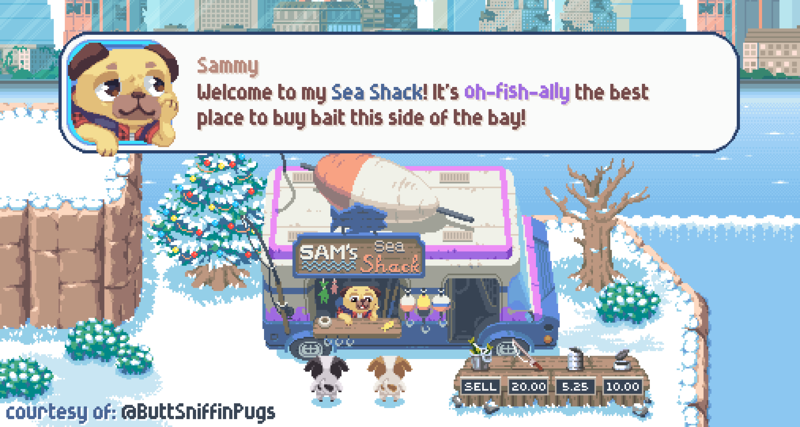 Continuing our pixel theme, but in a game development direction we have Chevy Ray’s Pixel Fonts. I don’t get to feature development tools very often on the blog, so I make sure that when I do it’s something especially great. Chevy Ray’s Pixel Fonts are especially great. Now, there’s not a ton to say here other than these are a collection of fonts that look particularly good. For $20 you get 35 fonts and if you kick in an extra $5 you get even more. Of course these fonts are all heavily pixelated so don’t expect swooping and graceful vectors, but each of these fonts have character and would look great alongside some pixel art. Fans of the blog know that I like VA11 Hall-A despite its annoying title to type. We featured it in our first itch.io Selects bundle and I used it as an example of good visual novels. 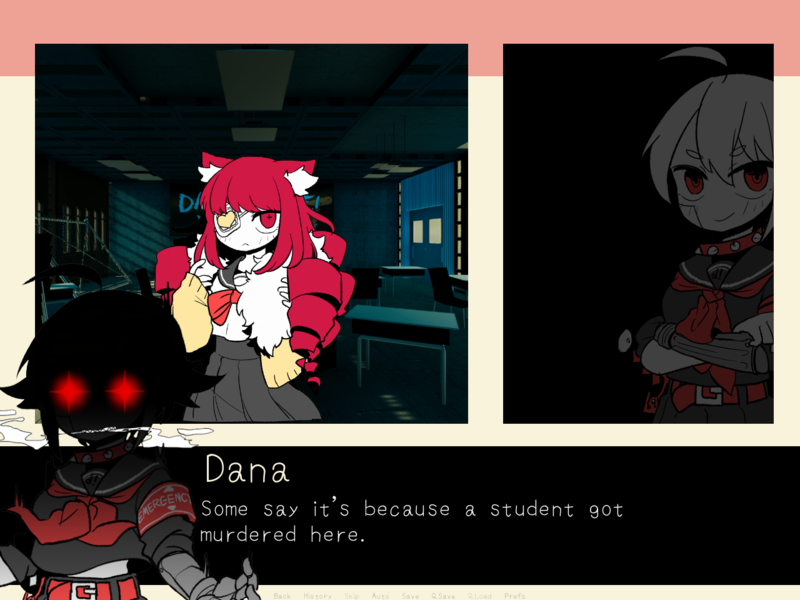 I always wanted more VA11 Hall-A, and developer Sukeban Games has finally delivered. Well, kind of. VA11 Hall-A KIDS is the newest entry in the cyberpunk series and it’s very different from the series’ previous entry. This game is sort of an alternate universe take on the characters you’ve come to love as if they were all high school students. I’m not going to lie to you, it’s a bit strange. It’s still a great time and if you’re hungry for more Dorothy, VA11 Hall-A KIDS is here to deliver.